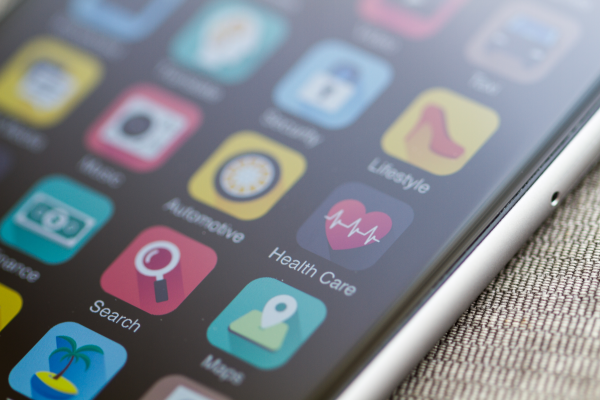 Defence Health has announced the selection of Oracle Health Insurance as the software platform to support the company's digital transformation. CEO of Defence Health, Major General Gerard Fogarty (retired), said the selection followed an “extensive and exhaustive” appraisal of domestic and international suppliers. The Oracle Health Insurance platform is used by insurers in the US, South America and Europe. Defence Health will be the first private health insurer to design, configure and implement the software in Australia. Defence Health has used the Hospital and Medical Benefits Software (HAMBS) for its claims payment processing and communications for the past two decades. He said the contract with Oracle is a “significant investment” for the not-for-profit insurer that is designed to transform the way it engages and services its members. “We’re renowned for our excellent customer service and this investment is vital if we’re to maintain our high levels of member satisfaction,” he said. According to Sonny Singh, senior vice president and general manager of the Oracle Financial Services Global Business Unit, “Defence Health has taken the lead in Australia to transform the health insurance market by offering the best-in-class products and services to its customers. "We look forward to working with Oracle as we implement a complete business transformation over the next 18 months,” added Mr Fogarty.